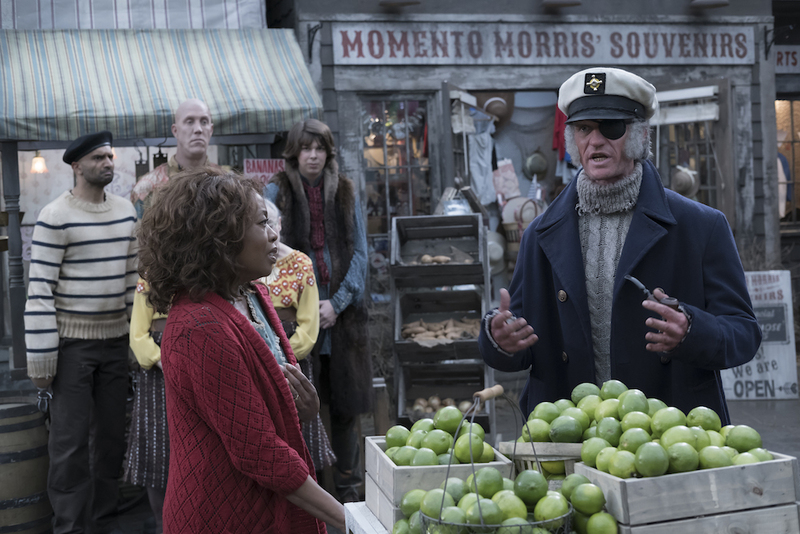 Neil Patrick Harris breaks down how portraying Count Olaf persuasively meant he had to do the opposite for Stephano, Shirley, and Captain Sham. When Neil Patrick Harris signed up for “A Series of Unfortunate Events,” he knew it was going to be a challenge. 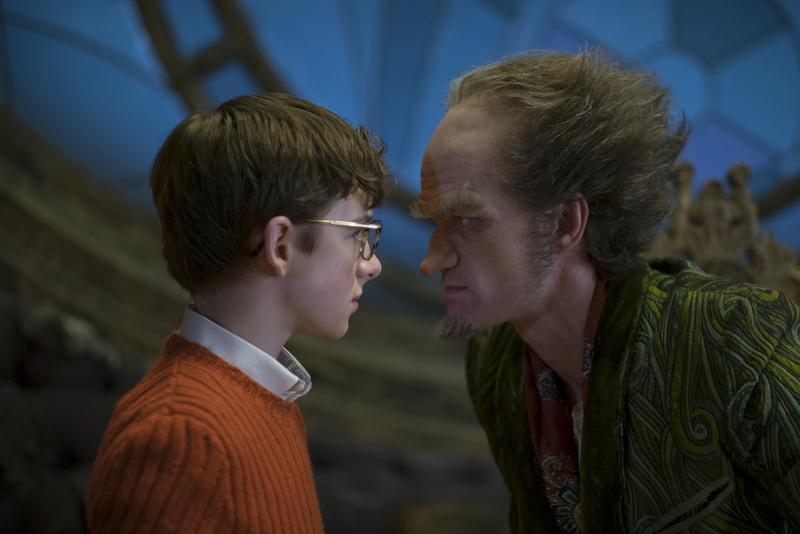 But what he’s done with his character, Count Olaf, goes beyond the typical trials associated with a tough role. It’s a feat best summed up by his director. 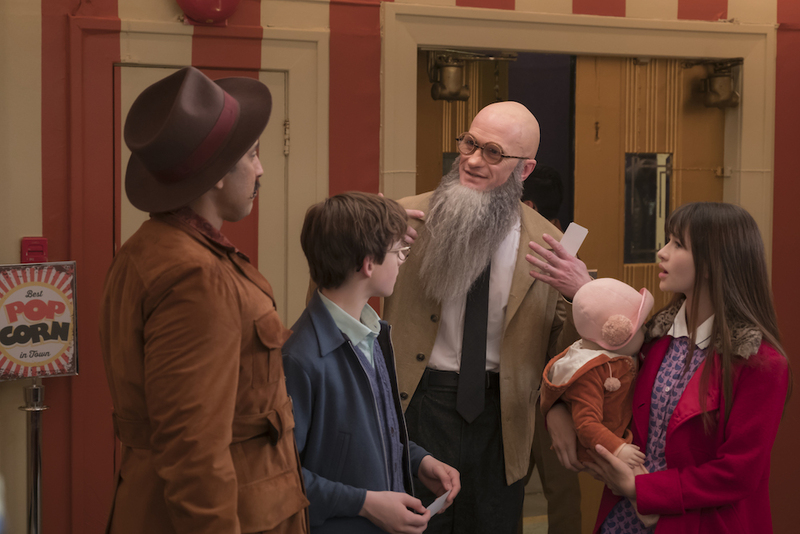 In the new Netflix series, Harris, as Count Olaf, is the overarching villain of the series who’s dead set on stealing the Baudelaire children’s fortune. When he’s not scheming against the newly orphaned kids, Olaf is an amateur actor who thinks he’s one of the greats. He’s not, but none of his henchmen, “friends,” and theater troupe members are willing to tell him. So, when he’s exposed as a generally bad man, he tries to disguise himself in various costumes, pairing each with a new voice and personality — Stephano, Shirley, and Captain Sham — to get back into the children’s lives and steal their inheritance. Harris also watched the 2004 film version of “A Series of Unfortunate Events,” even though he was told not to. Before signing on, Harris spoke with Sonnenfeld about how the series would address his primary character. Next, he needed to find the line between Olaf playing a character and Harris disappearing into that character himself. The particulars for Olaf were another story, as Harris wanted to respect the words without losing his grasp on the heart of the character. “Stephano is obnoxiously Italian in Olaf’s idea of who he is, so he [Harris changes his voice] talks a’ really like ‘a weasel, in very Stephano style,” Harris said. Shirley is another surprise reveal, this one with truly devastating effects. 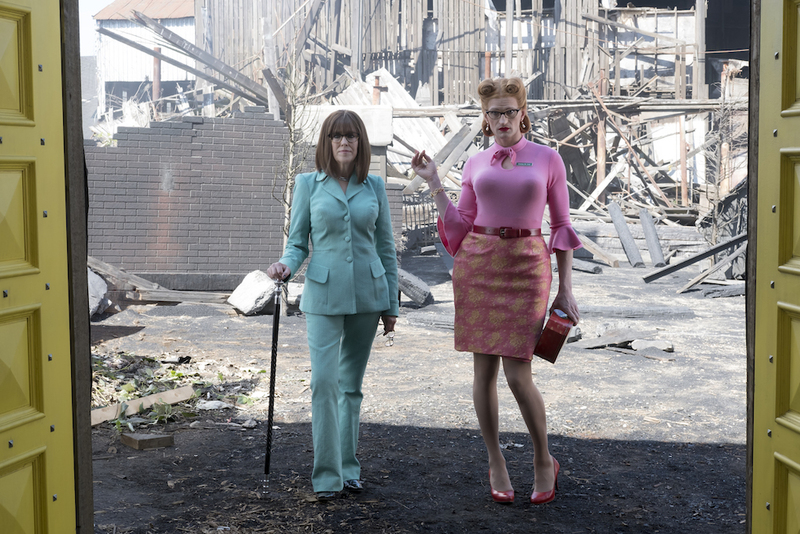 (Check out our spoiler-review for more.) When “she” arrives, two curls perch atop her orange-hair, which clashes nicely with her largely pink ensemble. Glasses and a nametag further hide Olaf’s true identity, not that it fools the children for a second. Harris also learned a lot about the characters by spending two-and-a-half-hours every day getting his makeup put on, no matter which role he was playing that day. Not that that made things easy. 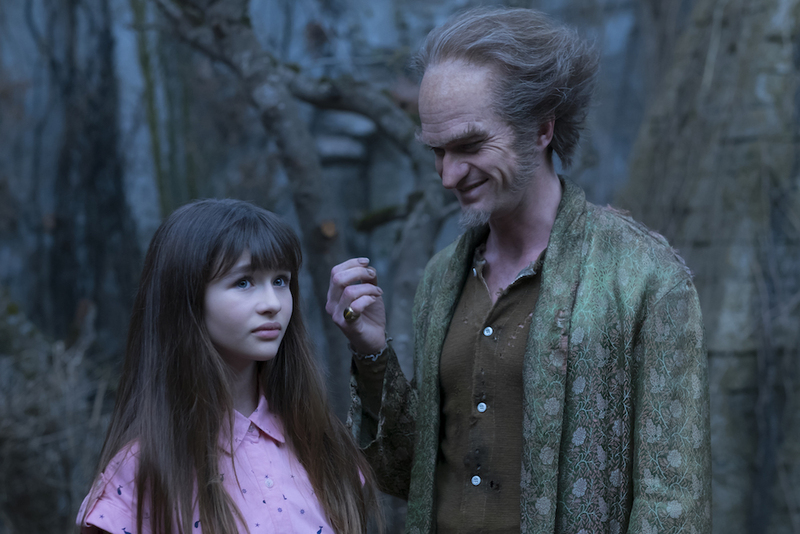 Harris admits the work was hard and will continue to be if “A Series of Unfortunate Events” gets picked up for more episodes. Yet no matter how many hats Harris is asked to wear, he finds an extraordinary way to make it work.